A couple weeks ago, Forbes ran an article detailing how the major record labels were taking their “revenge” on the current landscape by making “strategic partnerships” with music services to reestablish their dominance. This was a very bold statement. Here’s why it’s misleading, and essentially false. The major record labels (the Big Three, Warner Music Group, Universal Music Group, and Sony) are indeed striking deals with music services like Spotify, Rdio, and SoundCloud, but these deals don’t signal what the article asserts that they do. The reality is that the majority of the label-service partnerships revolve around licensing rights and royalty payments, an already broken system that will continue to feel squeezing pressure as we move further into the digital age. The article focused on the labels’ calculated move to reassert their control as gatekeepers by using their access to artist content as a leveraging technique. This is true, and is completely expected; the labels are doing what they can to hold onto what power they have left. But the reality of the situation is that this isn’t a new move; it’s a rehashing of the same dynamics that the labels have relied on for years. This is exactly why they’re not “taking revenge” on anything or anyone. As much as they would like to believe they still hold the power they once did, the major labels need to acknowledge that their ability to deem music as “good” or “sellable” is essentially irrelevant in the grand scheme now. It’s lost a certain sheen of relevance because they’re no longer the only deciding force out there to dictate the music the gets made or played. Now, the power of choice and reach comes to and from anyone with an internet hookup and a laptop. Ergo, though they may try to deny it, the major labels are gatekeepers no more. So here’s where the ironic voodoo comes in: major music streaming services like Spotify and Rdio sign licensing deals with the major labels because they think that’s the only way to survive in the music landscape, and the major labels license their music because they essentially see no alternatives at the moment. Simultaneously though, both sides ignore those artists who fall in the middle: the independents (who, by the way, make up a massively growing market). Thus they are dismissing today’s independent artists who might be major underground sensations tomorrow. SoundCloud used to be a happy place for the independents. Then even that changed when they signed a deal with Warner and began seeking out deals with the other major labels. 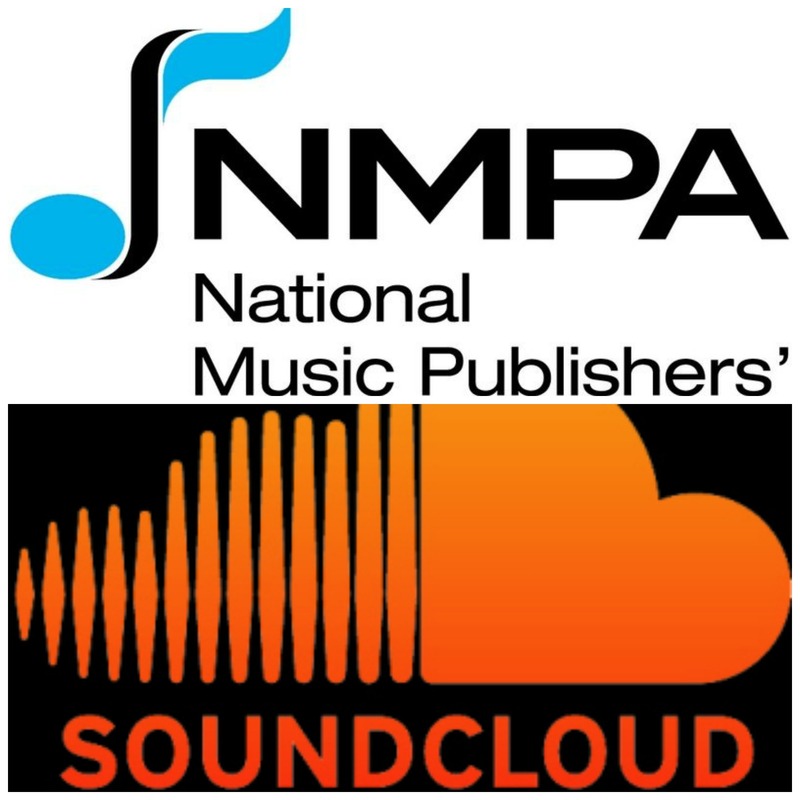 I wrote here why independent artists will eventually begin to move away from SoundCloud. What I didn’t focus on at the time, and precisely what the Forbes article glazed over, are the percentages of these streaming companies that are owned by the major labels. Beyond my argument regarding SC and Warner, the Forbes article noted that Warner owns 5% of SoundCloud, which it acquired in the streaming service’s latest funding round (and also which it acquired at about a 50% discount from what other investors paid). That’s not all though; all of the Big Three collectively own about 10-20% of other streaming services, such as Spotify and Rdio, as well, and Universal jumped on a 13% stake in Beats before Apple snapped them up. (And this doesn’t take into account all the “360 deals” that are taking place). Thus, we have the major labels, who control the licensing that these streaming services depend on, owning parts of the streaming services themselves. Essentially they can bully the services into driving towards what’s best for their artists with the power to pull their licensing from said services if they don’t comply, thereby draining them of their lifeblood. Doesn’t sound like a pyramid scheme to me at all… Oh wait, yes it does. It underscores the reality that the labels aren’t really coming up with any new tricks; they’re just rehashing the same ones again. It proves that assertions of “equal opportunity” for independent artists on streaming services like Spotify and SoundCloud are basically false. With its 5% stake in SoundCloud, Warner will clearly attempt to steer the service’s vision and attention towards the the artists it represents, and whose interests it has at heart. Why would it not? That’s exactly what I would do. It’s not personal for Warner, it’s just business. But what it means for independent artists on SC is something much bigger: that they will no longer be the focus of the service, and again will need to contend themselves with scraps of attention after the major label(s) is (are) done feeding. Look at it from the point of view of Warner: why would they contribute to SoundCloud’s latest round, snapping up 5% (even at a 50% discount) if they weren’t going to leverage that to their advantage? The point is they wouldn’t because they’re going to do exactly that. 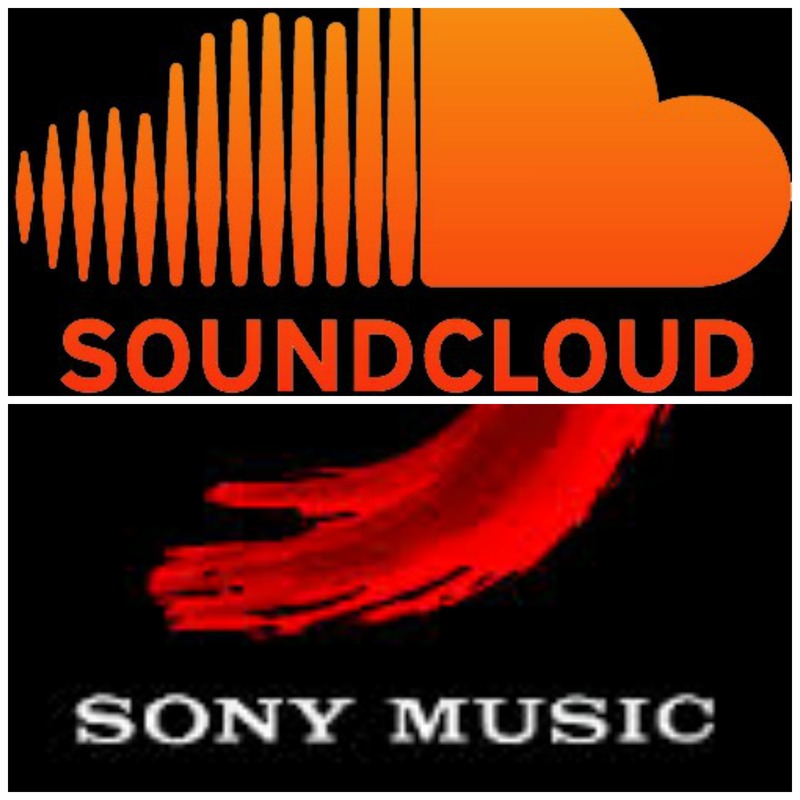 Now that Warner has control (to some extent) over the new distribution channel, SoundCloud, as well as the music that SC wants to license (i.e. 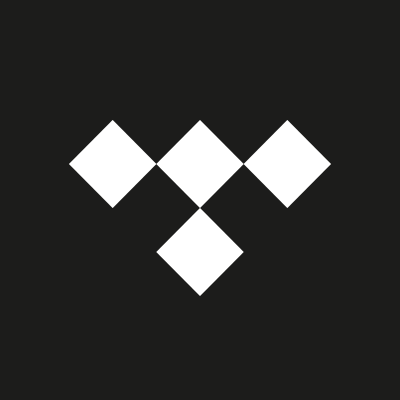 the lifeblood of any music service), it holds all the leverage in the relationship. Essentially if SC doesn’t steer its model towards what would benefit Warner’s artists, Warner can decide not to renew its licensing agreement with the service, thereby cutting out SoundCloud’s feet from under it. And the same is true with the other labels and streaming services. The labels are worming their way into controlling not only of the material for distribution (the music), but the distribution channels as well. As a result, we end up with the same concentrated power dynamics and gatekeeper power-plays as we had before. Yet, easy though it may be for the major labels to dig into their deep pockets and purchase stakes in these streaming services hoping to once again gatekeep the music landscape, it is nonetheless not the same game they are used to playing. It’s now much easier for any music startup to get into the streaming or downloading service—and thus become a new source of distribution for artists. This means that the probability for the major labels to bottleneck and control the distribution channels is actually much smaller, particularly when it comes to artists and services that don’t focus on major label content, but rather independent dynamics. For all their “strategic partnerships” and licensing/royalty practices, the major labels are not taking revenge or “reestablishing their dominance” over anyone. They’re still playing catch-up, and will continue to do so as long as their business model revolves around the obsolete (and completely unfair) royalty paradigm. Realistically speaking, the majors are playing a losing game: they’re no longer essential for artists to find fanbases or have exposure—the internet’s taken care of that. Independents can now crowdfund themselves, as well as make their own way in the live arena sans any “360 deals” with labels. Perhaps the most telling part of the Forbes article came in the last sentence. One phrase pretty much summed it all up: “By looking forward, while squeezing the models of the past…” The rest is irrelevant. Even Forbes knows that the major labels’ models are outdated and like squeezing water from a stone. That begs the question: if they know, and we know, why don’t the major labels seem to get it? News broke today both on The Verge and TechCrunch that SoundCloud is looking to step up its drive towards revenue by signing a deal with Zefr. For those unfamiliar with Zefr, they’re the same partner who works with YouTube to track content and brands. Part of what makes Zefr so helpful to YouTube is that they are able to track media files as well as specific brands like Nike or Coke. But that’s actually not the story here. The real story is buried deep in the TechCrunch article. Helpful though Zefr may be to and for SoundCloud, they can’t help with the larger problem that SC has created for itself. No, that has to do with the licensing quagmire that SC is increasingly encircling itself with. It goes like this. SoundCloud blew up as an independent-driven engine way before major label music was even a thought. It was the place for the singer/songwriter in his basement, or the newly formed doom metal band, to post their recordings and attempt fan acquisition. It was beloved by independents the world over because it was a free, easy way for them to distribute their material and make a name for themselves. That’s where SC started, but it’s not where they now find themselves. Of course SoundCloud’s rich environment of remixes and covers led to a legal quagmire that saw them losing material as complaints were brought against them from the original sources for copyright infringement. While Zefr does help specifically with this, it’s effectiely irrelevant, as independents will begin to migrate away from SC amidst a new major label focus anyway. I can imagine it was a major headache for SC as remixes and covers are particularly popular in certain genres of music. Thus began the drive away from remixes and towards “more mature” content. For those who care, this is basically code for major label content. And thus, instead of solving the more challenging problem (the legalities associated with remixes and covers) SC rather decided to chase the major label route to better compete with services like Spotify and Rdio. (Again, as noted above, partnering with Zefr does help, but will essentially become irrelevant in the bigger picture). In doing this, they basically told their grassroots fanbase (you know, the people who gave them love and support (and traffic) before anyone else) that they didn’t need them anymore. Rather than spend the few million dollars of their funding figuring out the legalities they were faced with (which probably couldn’t have amounted to more than ~5M), they made the choice to look towards the major label paradigm for music content. Frankly, the partnership with a company like Zefr which helps in the copyright arena may not be too little, but it is too late. Let’s examine how this worked out for them. SoundCloud already had a dedicated userbase of independents who used it, without demanding licensing money upfront. To put this in perspective, the deal which SC signed with Warner most likely cost them ~45-50M for a 1-year contract. This means that they paid somewhere in the neighborhood of 50M to license music content from Warner for a year. This in turn means that they will most likely need to renegotiate sometime later this year; those licensing contracts are not static agreements. It also does not account for the royalties which they will need to pay on the backend. So, to recap, multi-million dollar expense on the front-end (which will need to be renegotiated eventually) and multi-million dollar expense on the backend. The reality is that independent artists are loyal only insofar as they are the priority customer base. Why would they be loyal beyond that? They don’t have major label deals and massive radio play on FM radio to fall back on. And they’re not signed to a powerhouse like Warner or Universal. Which means they don’t need to settle for anything; they’re free to do whatever the hell they want. 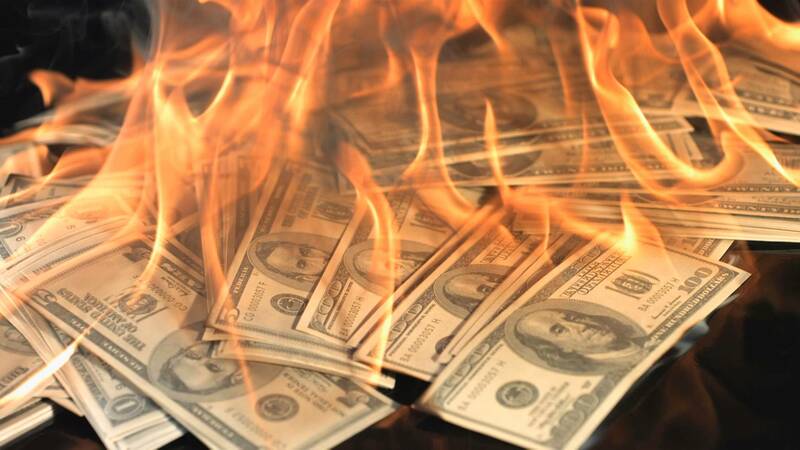 SoundCloud has basically tied itself to the major label paradigm, which could cost it. It’s never a good business decision to tie your company’s future to the company structure and revenue of someone else. 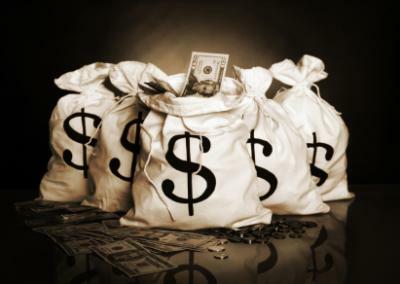 You should never be dependent on another company’s good fortune for your own upward trajectory. 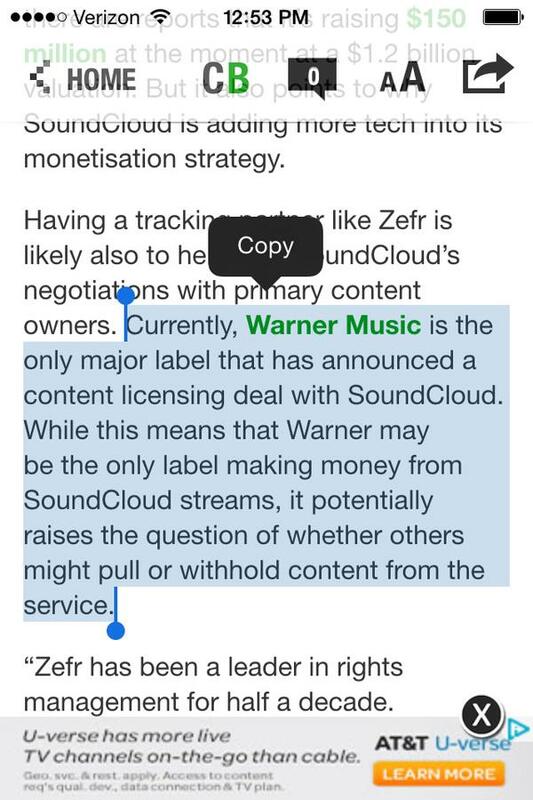 But in signing a deal with Warner, that’s effectively what SoundCloud did. It goes like this: As the independents begin to see that SC has shifted its focus from their desires and needs to those of Warner’s major label artists, they will begin to look for other options. SoundCloud can’t really do anything about that because they’re now tied to Warner (and searching for deals with Universal and Sony). That means that as the independents begin to trickle out, they can’t market any sort of real campaign to woo them back; Warner wouldn’t let that happen. And if I was Warner, I wouldn’t either. Why would I? I want all the focus on my artists, not some independent artist who might be taking ears away from my stable of talent. Once the independents start to trickle out to somewhere else, SoundCloud is essentially locked in to the major label paradigm. It will effectively need to renegotiate with Warner (and the others) because their major label content will become its lifeblood. If Warner decides not to renew their contract with SC (which they could do, since they have Spotify, Rdio, Deezer, etc. to fall back on), one could see the music-life sucked out of SC in a heartbeat. With no major label content, SC could become a shell of its former self, begging the independents to come back (which takes years, if it ever happens at all, just look at Purevolume and MySpace). Now here’s the big kicker for SoundCloud: they have not yet been able to secure deals with Universal or Sony—only Warner. This means that they are effectively straddling two completely different music industries moving in opposite directions: the major label machine and the independent arena. Precarious though this may be, it’s not a secret. And the independents know it. 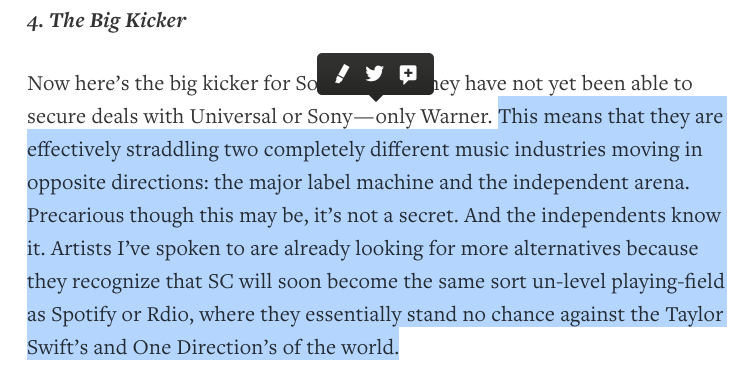 Artists I’ve spoken to are already looking for more alternatives because they recognize that SC will soon become the same sort un-level playing-field as Spotify or Rdio, where they essentially stand no chance against the Taylor Swift’s and One Direction’s of the world. If I’m SoundCloud, I’m driving hard at those Universal and Sony deals because I can’t backup. If I try to, that will send a message to Warner that I’m not really invested in their business model, and since Warner essentially now holds the keys to my content, that could be a major mistake. But if I continue to pursue those deals with the other major labels (which I can pretty much guarantee is what SC will do) I will lose that attractive quality that made me popular among independents to begin with. Except these aren’t really the thoughts going around in SoundCloud’s head; they already made their decision when they inked that deal with Warner last November. The options for SoundCloud as I see them now are really only to double-down on the major label paradigm and business model. They need to out-Spotify Spotify; and that’s going to be very difficult. Rather than sitting pretty as king of the hill with the ever-growing base of independents, they made the decision to move towards the major label content arena. Does this mean that they are destined for failure? Of course not; they may in fact find a way to play the major label game better than even Spotify or Rdio. That’s entirely a possibility. Really only time will tell if that is what becomes of SC’s new business trajectory. But it does mean that SoundCloud will play less and less of a significant role in the independent sphere, possibly moving mostly out of it in the next few years. It makes no economic sense for them to stay, now that they are pursuing the major label route. They may host independent material, but the independents will never be their bread and butter again—those days are coming to an end. Independents aren’t stupid; they go where the best opportunities are for them. They don’t stick around too long where they’re not wanted or cared for. I wouldn’t, not if I was free to do what I wanted. Which begs the question: where will they go next?